we have four fantastic School Tour Packages that will guarantee your pupils one hell of a time!!! As seen on RTE1’s hugely popular IRELAND'S FITTEST FAMILY TV Show!!! 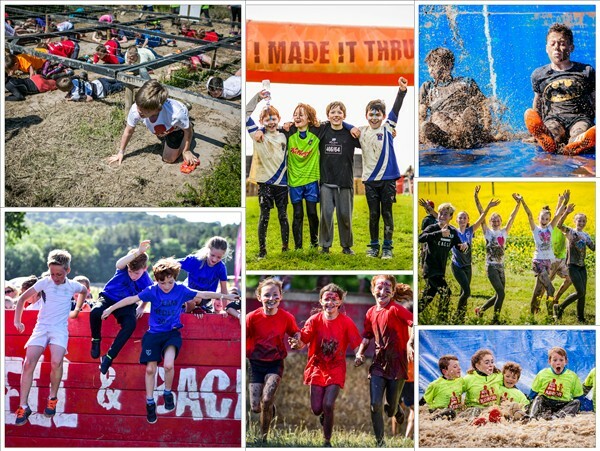 As well as taking on over 30 obstacles, the pupils will be put into Teams of 4 as on RTE’s Ireland’s Fittest Family TV show, and need to work together to complete all the physical and mental challenges on the 2KM course…we don’t leave anyone behind!!! 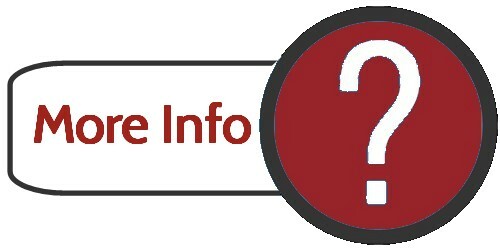 If you would like to book in your school, contact us TODAY letting us know your approx. numbers and preferred start time. 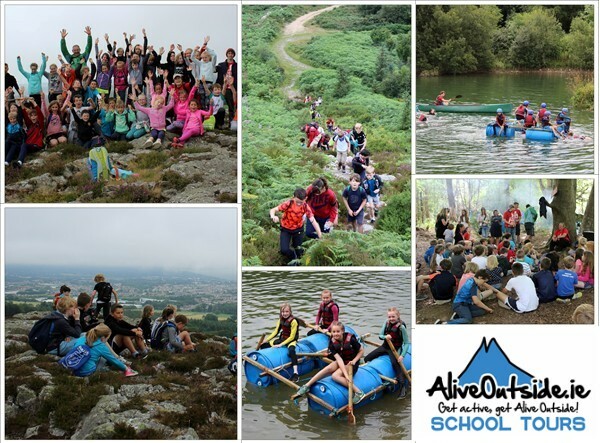 Call us on 01 2147355 or email info@aliveoutside.ie. We also offer four and six hour adventure packages with optional land and water activities. Check out the packages below or click on the image for a PDF of our School Tour leaflet. 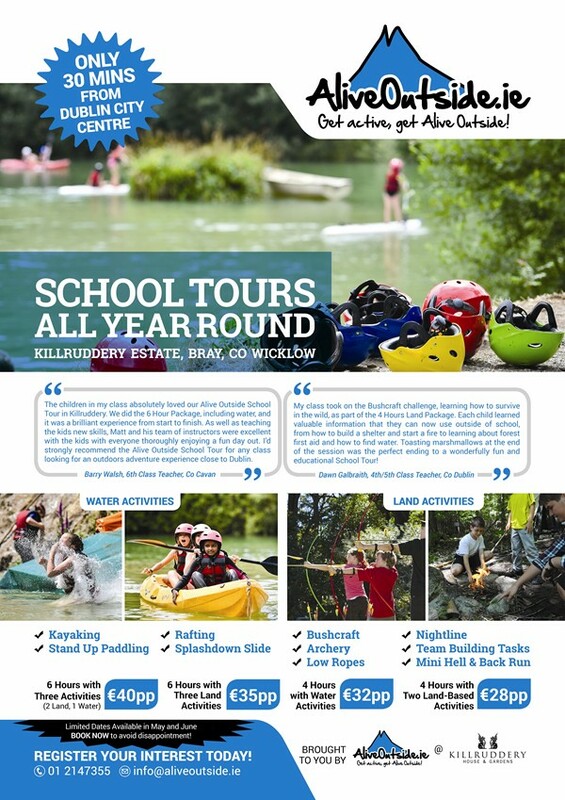 If you think that a memorable, fun, outdoor adventure day out in Killruddery will inspire your pupils, then give us a shout Monday to Friday from 09:00 to 18:00 and we will set book your group in over the phone. We’ve already received a huge amount interest but dates in May and June are VERY LIMITED. So to reserve your school's place, call 01 247355 or drop us an email. Will your pupils make it thru' the HELL & BACK School Tour Experience? !